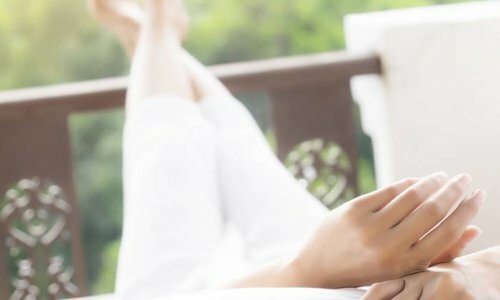 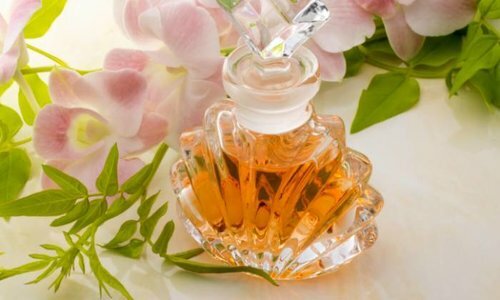 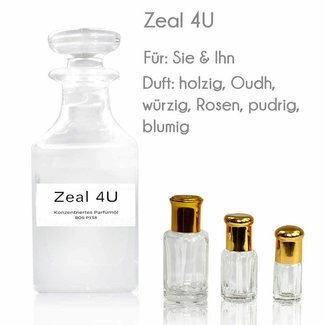 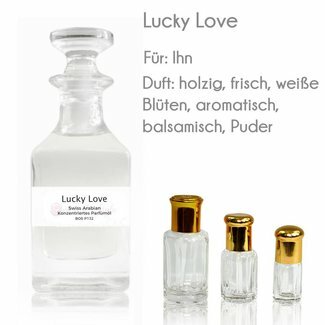 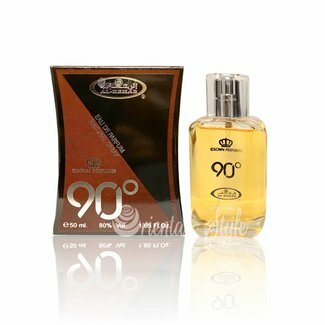 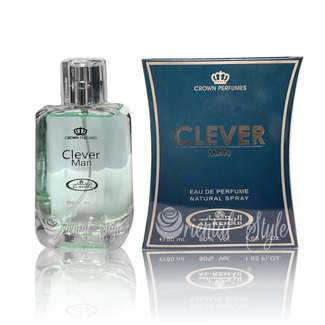 Alcohol free perfumes for men, gents, Eau de Toilette, deodorant sprays, tart, fresh or oriental fragrance direction, which are very suitable for men, but also ladies who prefer harsher scents that can be worn. 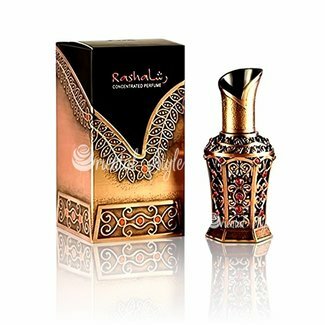 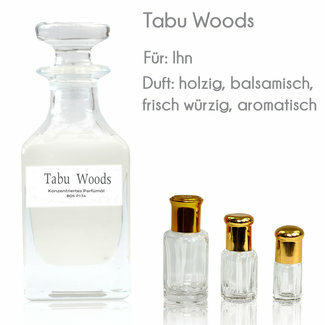 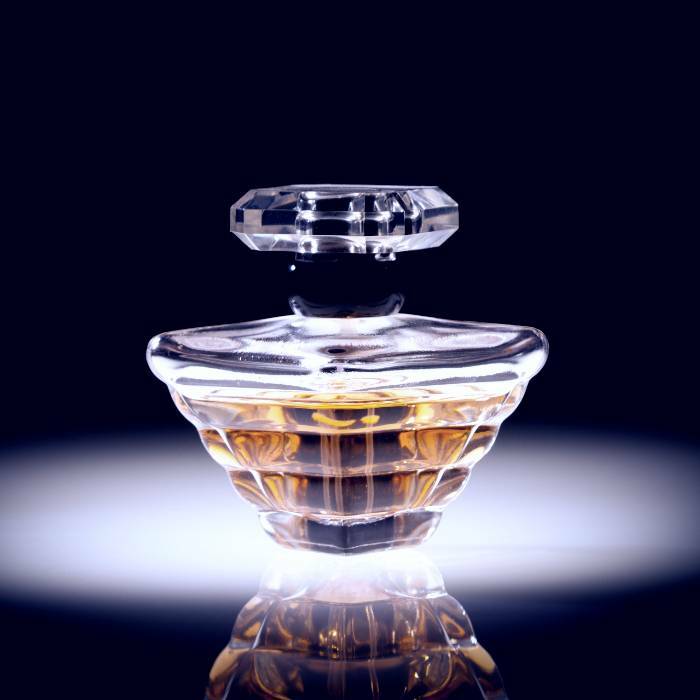 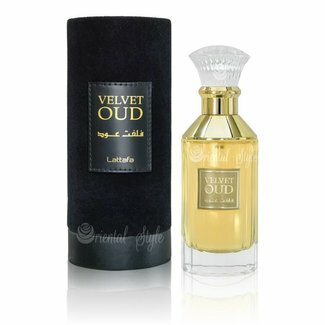 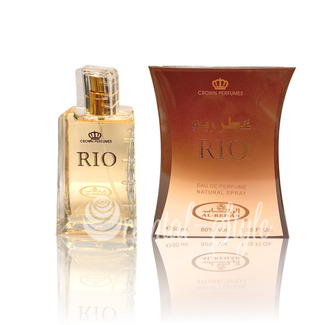 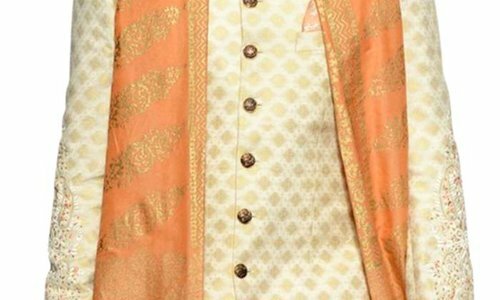 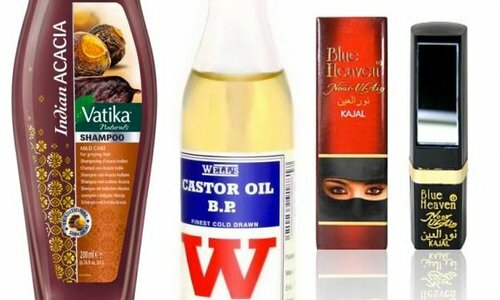 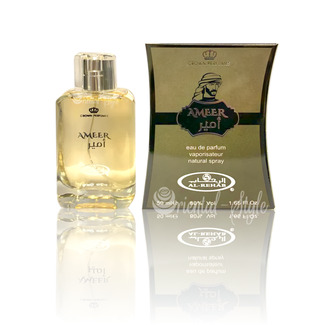 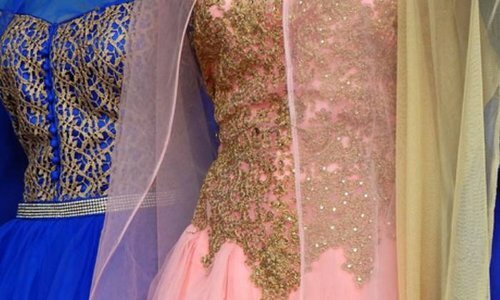 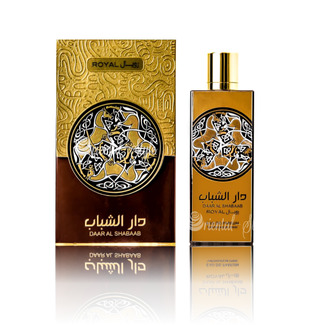 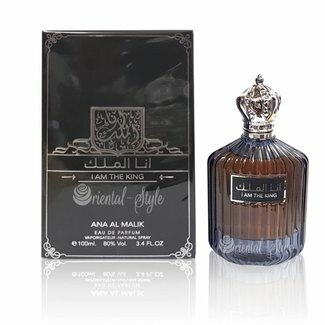 We offer many well-known manufacturers such as Al Rehab, Swiss Arabian, Al Haramain, Afnan, Ajmal and Surrati. 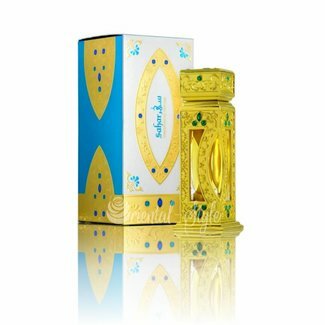 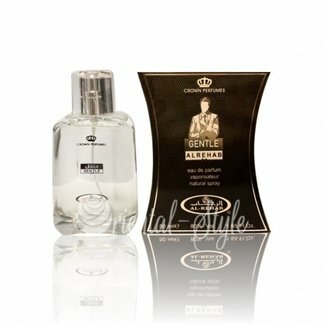 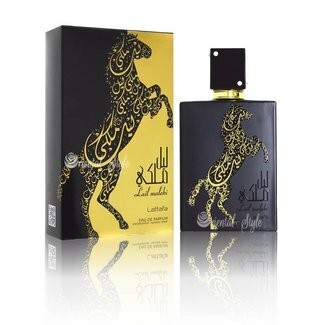 Perfume Daar Al Shabaab Eau de Parfum 100ml by Ard al Zaafar..
Perfume Urooq Al Oud Eau de Parfum spray by Lattafa Perfumes..
90° Eau de Parfum 50ml by Al Rehab Perfume Spray - Unisex, ..
Perfume Raees Eau de Parfum spray by Lattafa Perfumes - Masc..
Perfume I Am The King Eau de Parfum 100ml by Ard al Zaafaran..
Perfume Majd Al Shabab Eau de Parfum 100ml by Ard al Zaafara..